Today I welcome author Diane Munier to my blog. Her latest book, Finding my Thunder, was released earlier this year. Words were always interesting. I picked up reading very quickly and devoured books. I had my favorites and learning each page, and scrutinizing any accompanying artwork was the most pleasant pastime. I tried to believe I was a writer for many years as my standard for knighting myself with the title was not ‘writing’ so much as getting published. I did features for a local newspaper and people began to say to me, “Oh you’re the writer.” That’s how I got used to the handle without feeling like a complete phony. I couldn’t have dubbed myself that, you see. But it was bestowed. Then I believed it. 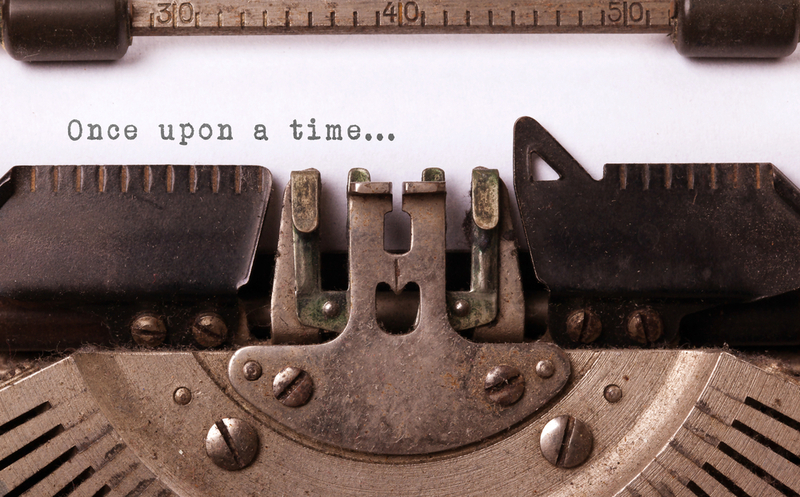 As far as wanting to be a writer, that came very early. Like grade school. My books are saturated with my personality and experiences. None of it literal, of course. Well some of it is literal. But largely my life and soul are endless files to be explored. I have started my next project. I have not yet published Deep in the Heart of Me, but it is finished and I’m writing its sequel. It is a story about a boy growing up on a farm pre-WWII. The second book, tentatively titled A Young Married Man picks up after the wedding. There are some cruel events on the horizon. What is the best and worst advice you ever received? (regarding writing or publishing). Best advice: Don’t quit. Worst advice: Get a real job. Best thing is developing a voice and an audience. Worst thing is the preoccupation. It’s hard on relationships. An inner desperation to be heard. They are profuse. Crying babies all wanting a bottle. I just plunge in. Always my style. I fear dying in preparation. Or losing interest before I start. So I just start. And I’m very prolific. Finding My Thunder is about a girl in high school in Tennessee, end of the sixties. She is treading the deep waters of her family’s secrets. To survive them physically and spiritually, she gets old enough to hear the call to save…everyone. She moves into the family’s murky truths, half-truths and lies with the thready hope of youth. She is willing to lay down her energy and will to chart a path that can keep them afloat. But they become the anvil tied to her ankle as she tries to swim. Can she survive them? Can she figure out who to cut loose and who to swim towards? One thing she has always been sure of is her love for Danny. But Danny turned away from her when they were children. Now he is back, looking for something new, maybe looking for her. But Vietnam is looming and Danny is determined to go. She can already feel him slipping through her fingers, like her family, like her life. How can she move out of being the victim of the people she loves? How can she love and yet find her own thunder? The process of growing up and not being devoured by the very ones you are here to love. It seemed to come to me. It dawned on me. Hilly’s mission is to find a way to be powerful for the people she loves. But the people she loves are uncontrollable. She is on that painful journey of realizing the limits of her power before she can even experience her power. So where does she turn? Will she be crushed before she gets out of the starting gate? Tune in! Wrote it more from a soulish level. Had to sharpen up on a few facts, but just tried to write from that honest place. I know when I’m there. Otherwise it sounds like B.S. I love all of them. Even the ones I hate. This is almost a pun if you have read Finding My Thunder. For Hilly it’s her moment of truth. All of the truths she must grapple with in the story. They gang up on her and she needs to process. That’s a description of grief. The question is, will they go in, in her heart and soul, without crushing her. The question is, what will she learn, who will she become, how will she give. If you read the book that will be obvious. It is the scene that makes readers angry or afraid to read the book. I have had readers who feel I let too much happen to Hilly. That’s the same thing we say to God in real life. I wrote many versions of this story. I needed to take everyone to the darkest places so I wrote that. I feel I finally got to the truth. I don’t usually know how it will turn out until I write my way there. In this story, when Hilly cracks I don’t know how she’ll go forward. She surprises me. I would be a man! I love writing the male perspective. So Tom Tanner from My Wounded Soldier. He’s a Civil War vet and it’s so much fun to see that world through his eyes. He’s a no BS kind of guy but he’s such a softie. He’s also very jealous and prone to self-pity. What I love about him though? He deals with himself about his failings. At my desk. This is almost nauseating in its cliché but I have an old rolltop desk my dad gave me. It’s over a hundred years old. I write there quite a bit. Also in bed. Anything salty and detrimental to your health. My lie of choice is that it’s better than a cigarette. Just my own. I haven’t read anything in a longtime as it takes from my writing time. You can find out more about Diane on her website or Goodreads or follow her on Twitter and Facebook. 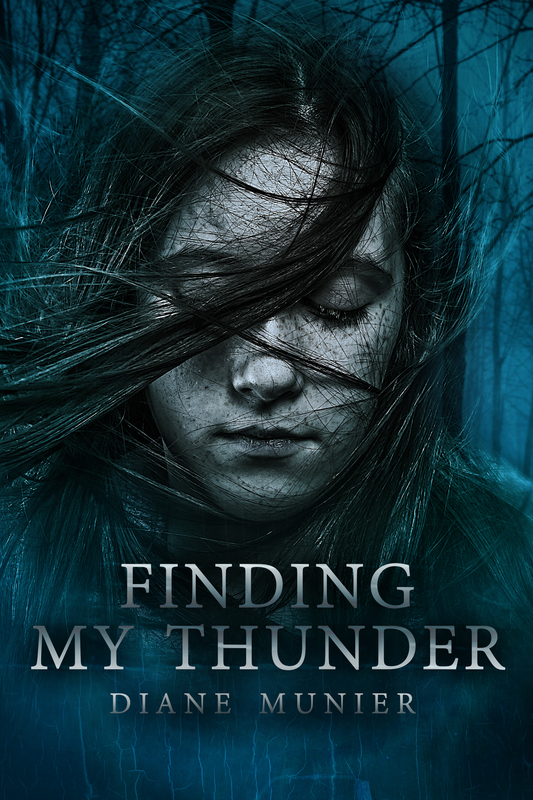 You can purchase Finding my Thunder on Amazon.